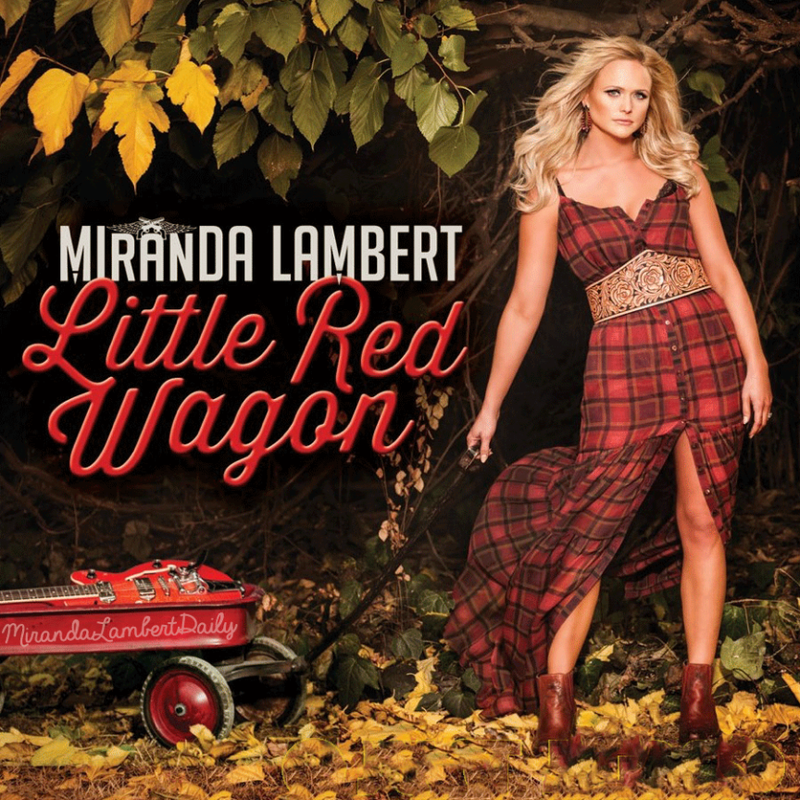 “Little Read Wagon ” is the third single taken from latest Miranda Lambert Album, ” Platinum”. 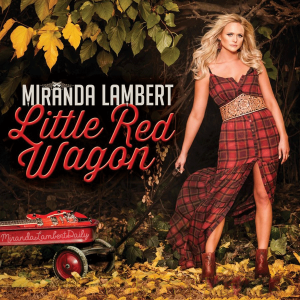 Female Country music isn’t usually available in Portugal, with the exceptions of Dolly Parton and Emmylou Harris. So, I must say I still don’t have a CD from this lady. But i like the few songs i know from her.